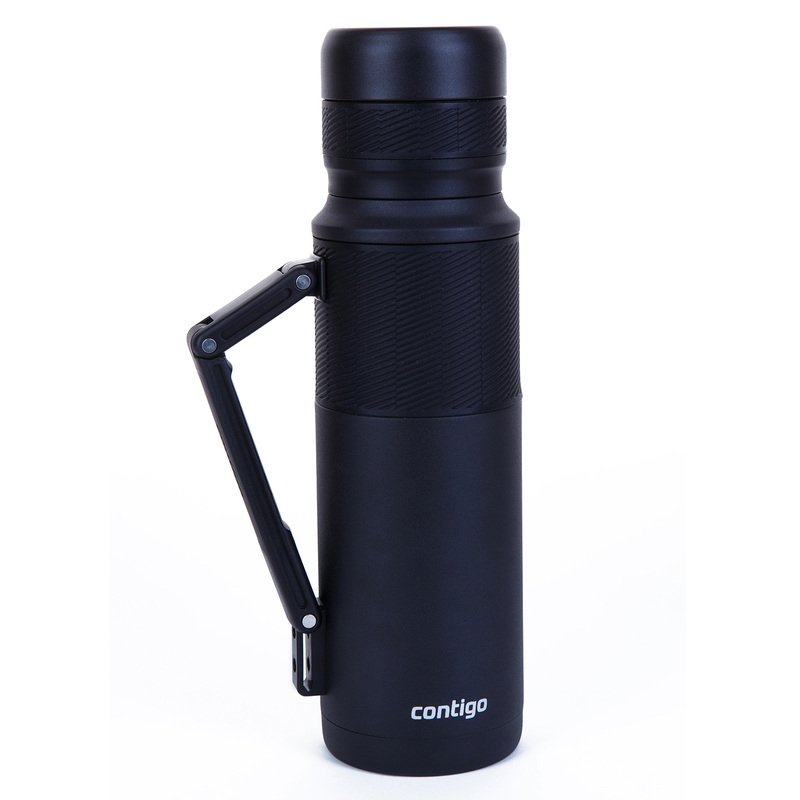 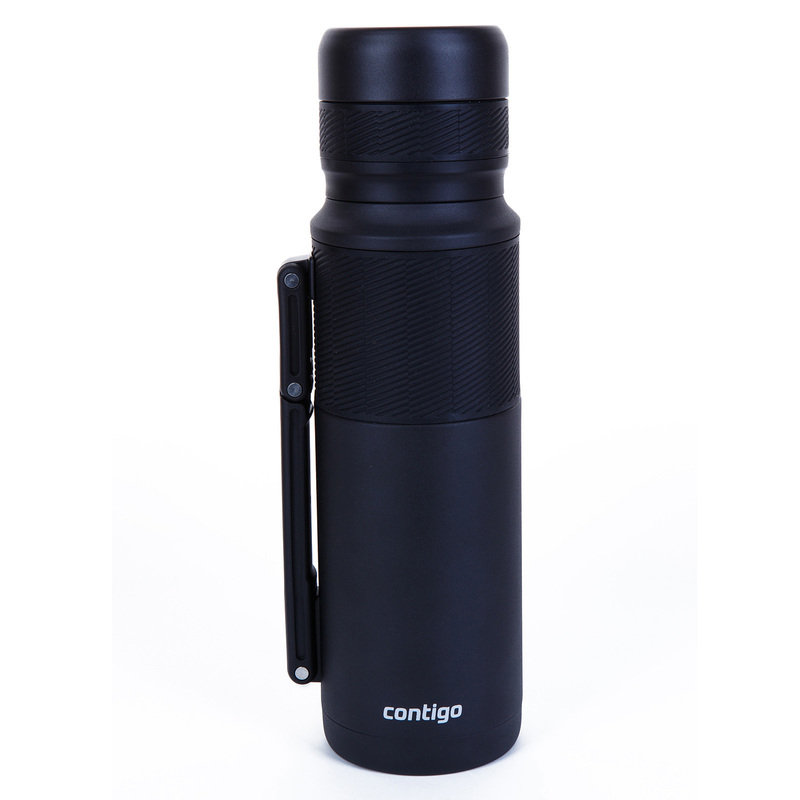 With the new Contigo Thermal Bottle performing up to 30 hours hot or 45 hours cold, you'll be able to literally "conquer the cold". We've not only mastered the temperature retention but we also bring you a 360 degree pour spout interface that provides a smooth stream of liquids from any side. 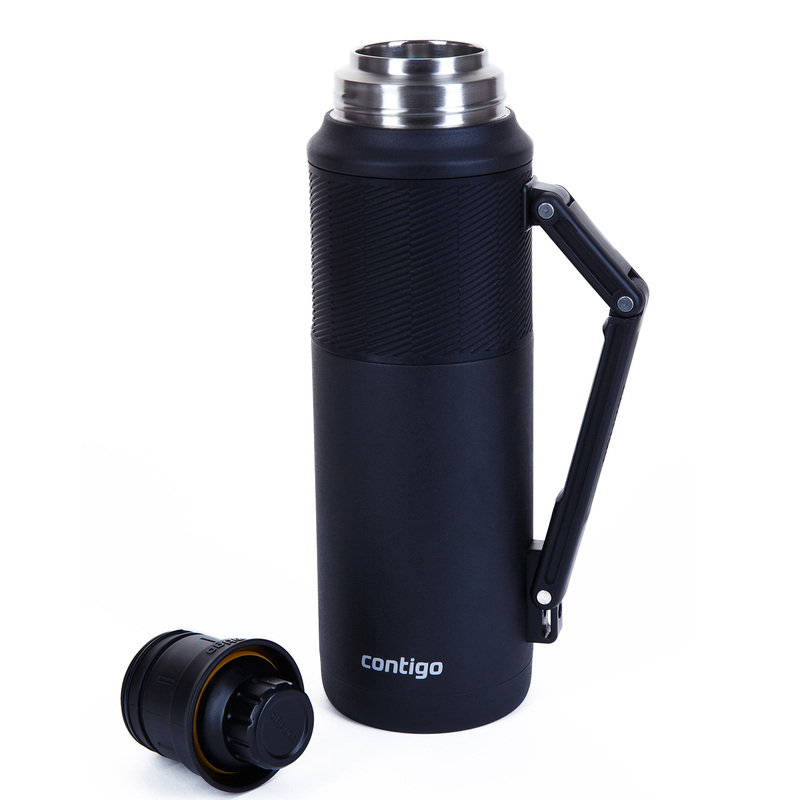 For on-the-go convenience, the easy, half-turn knob allows for easy pouring from any angle. 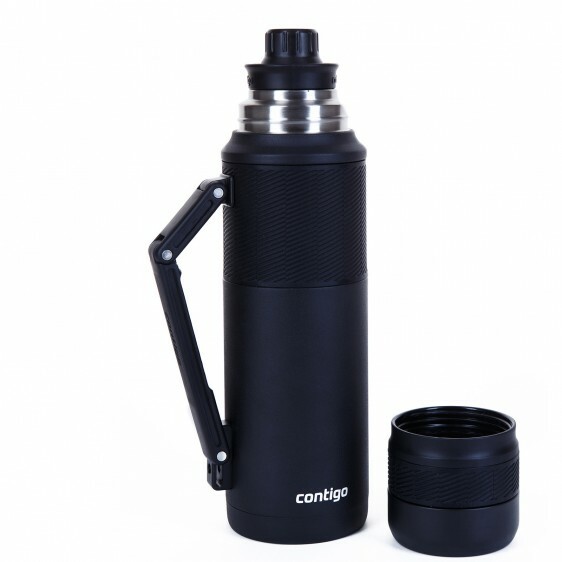 When securely closed, enjoy the peace of mind of a leak proof bottle so you can savor every last drop. 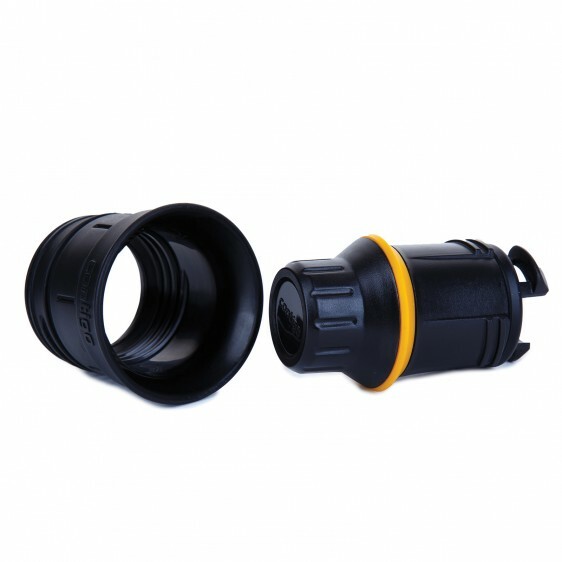 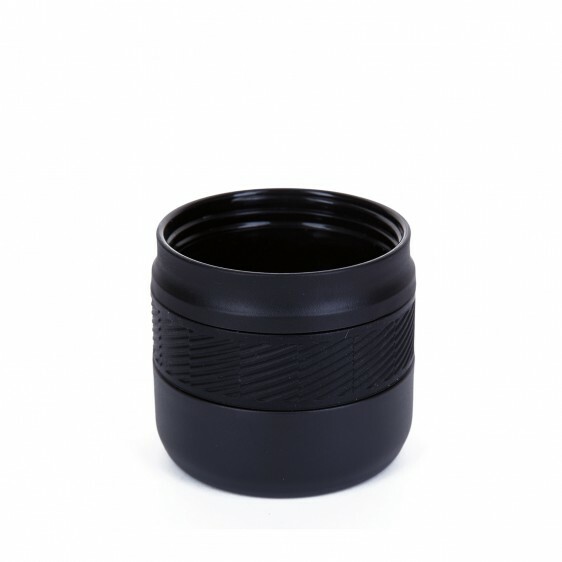 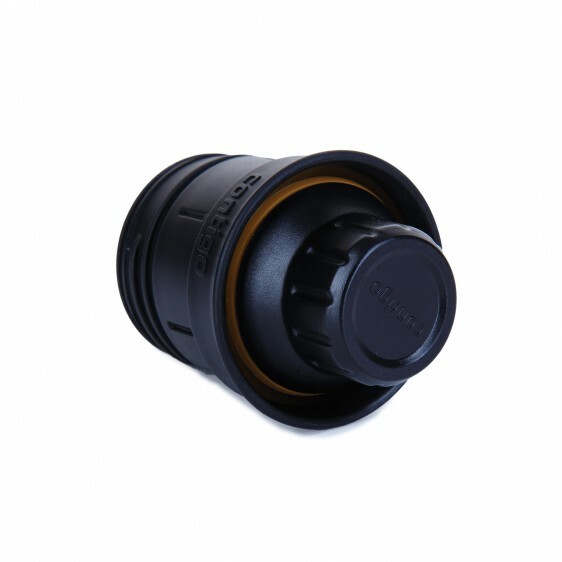 The insulated lid also functions as cup which offers you a warm or cold 'on-the-go' drinking experience.